Prayers have been answered Boppers! This year, the Hollywood Show will be hosting the first Birds of Prey Reunion with all three of the Birds in attendance. Get tickets HERE for Saturday, April 25th and I’ll see you there! The Psycopath’s Closet: What is Harley Quinn Wearing? 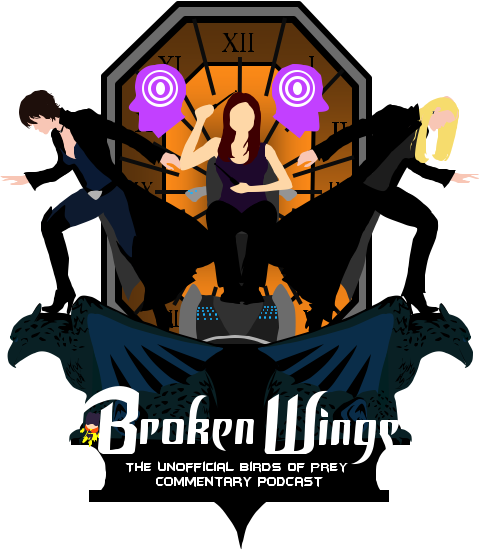 Podcast Interview with Ashley Scott, September 8th! Pennyworth on BoP Goes POP! Rosa (@therose096) on BoP Goes POP! Pennyworth on Is That Season Two? Selina on Is That Season Two?